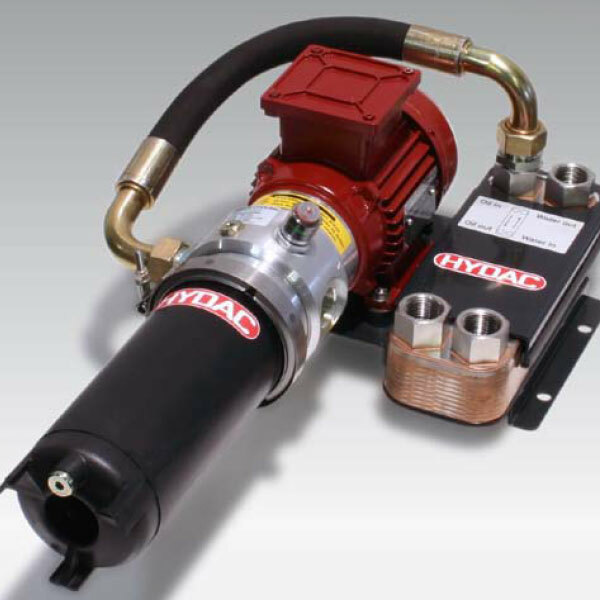 To begin with, the UKF-1 unit is a compact, easy-to-install pump-transfer unit for offline filtration cooling circuits. What’s more, the installation is simple. On one hand, mounting the pipe to and from the tank. On the other hand, connecting the voltage supply.